Killingworth is known to me as “the town I cut through to get to Madison.” Of course, Connecticut is often derided as the state one must cut through to get to New York or Boston. And that annoys me, so apologies to the fine folks of Killingworth. On those cut-throughs, I am always sure to note Roast Meat Hill Road, as it is one of my favorite road names in the entire state. 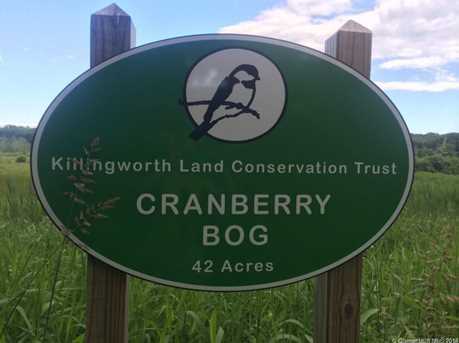 The marriage between the KLCT and the town of Killingworth is tight, as sorting out which properties are the Trusts and which are the town’s has been slightly difficult. Nothing that a drive down Roast Meat Hill Road won’t soothe though.